Chess, martial arts, and hip hop music. Produced by five Swedish siblings. He composed the music for our episodes. Popular chess coach in the San Francisco bay area. Became a Grandmaster at age 14! 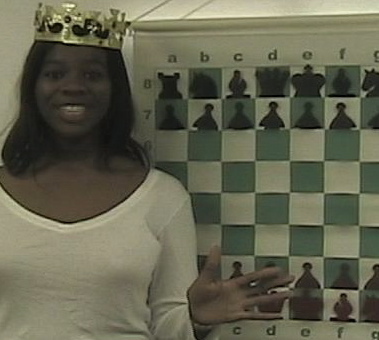 Promoting girls and women to play chess!